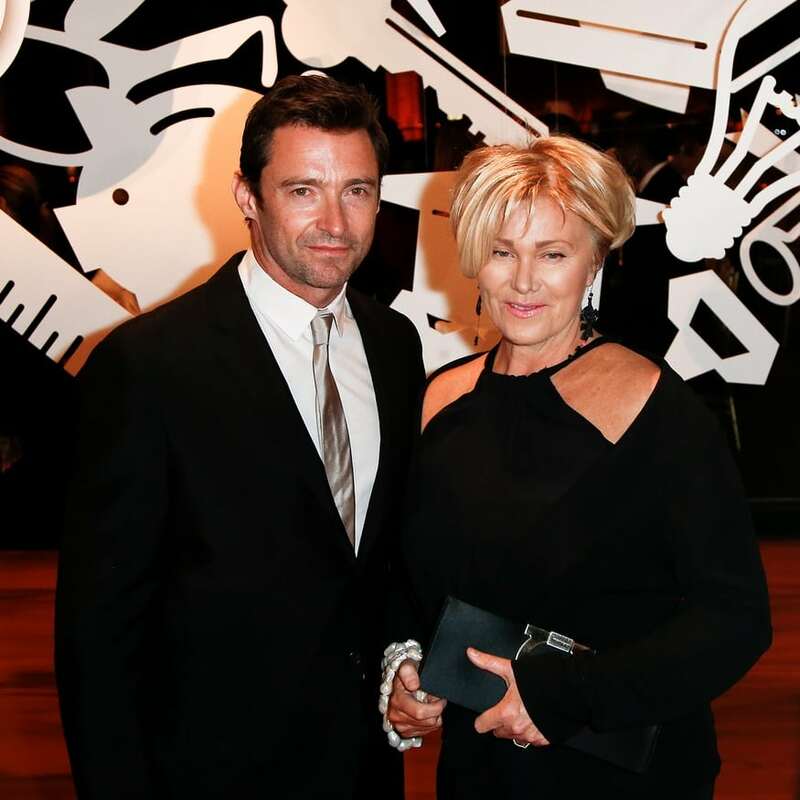 The Australian heartthrob met his wife of 22 years, Deborra-Lee Furness before he was famous. The couple met on the set of the ABC drama Correlli in 1995 when Hugh was fresh out of acting school. Although the series ended quickly, the actor says meeting his wife was the ‘greatest thing to come out of it’. Despite the fact that she is 13 years older than he is, they are happily married and have two adopted children together.